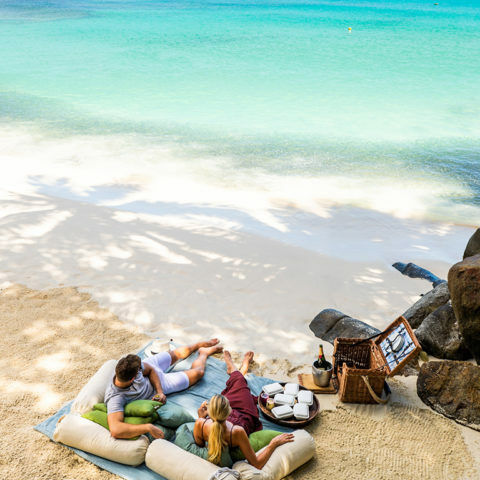 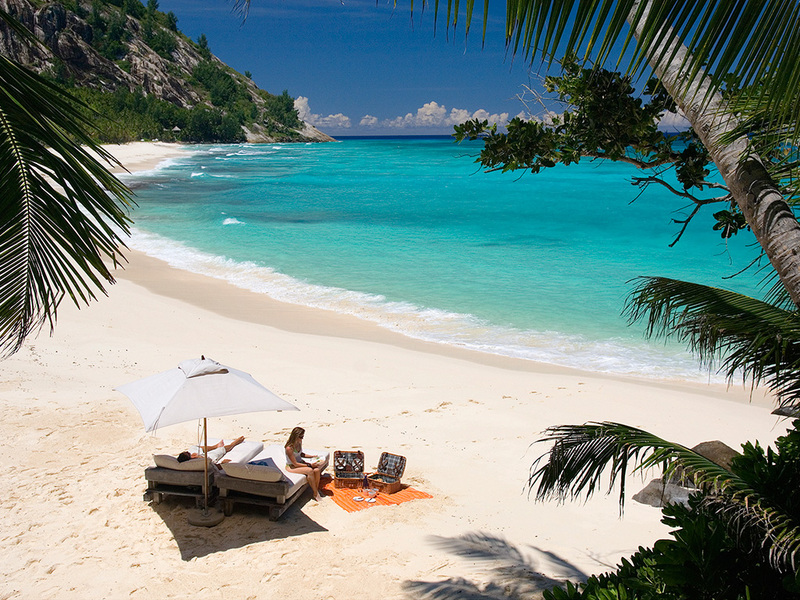 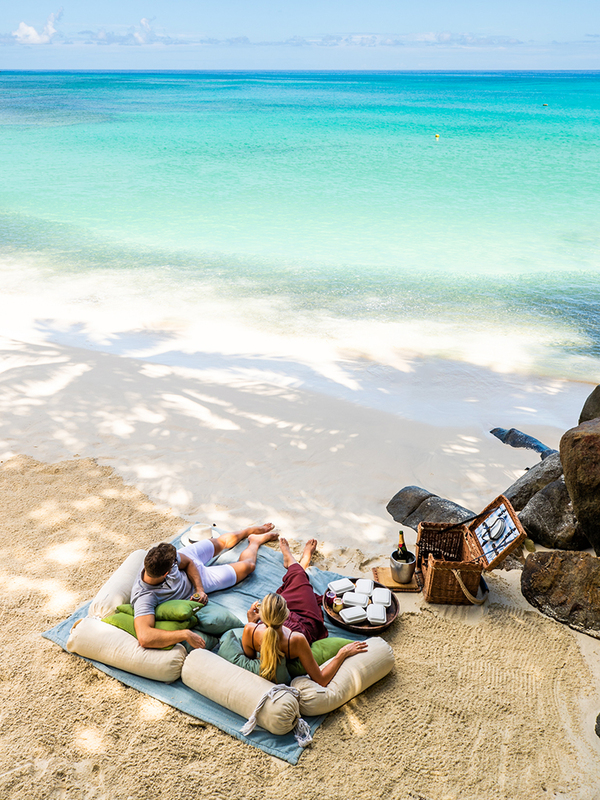 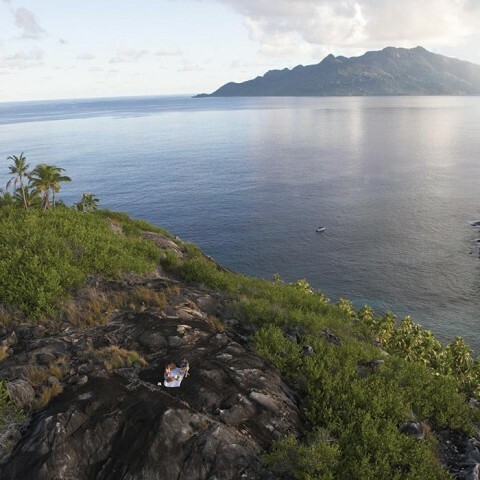 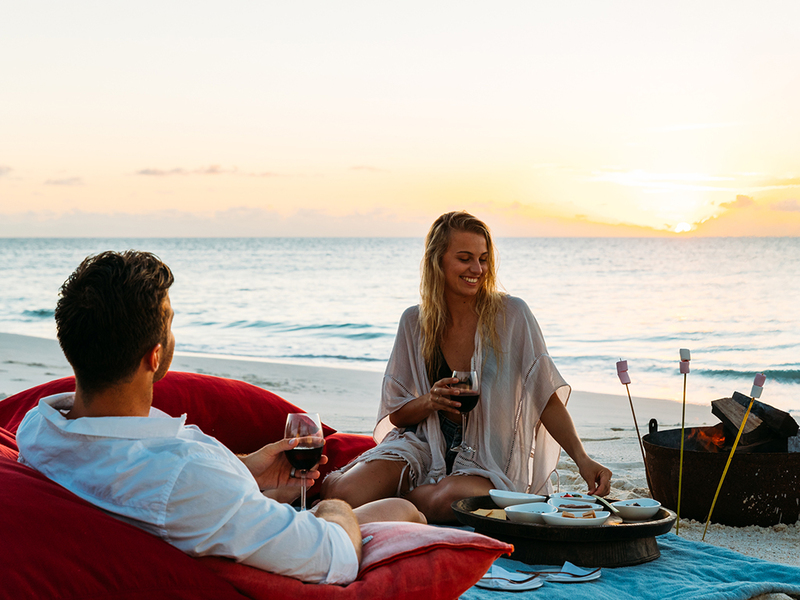 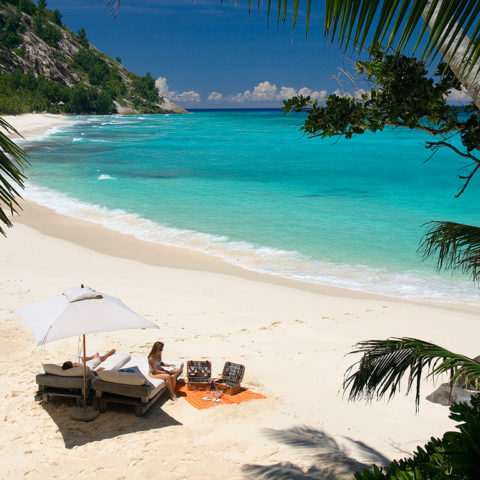 North Island’s 201 hectares of natural beauty offers a wealth of secluded spots perfect for romantic moments for two, or special memories shared as a family. 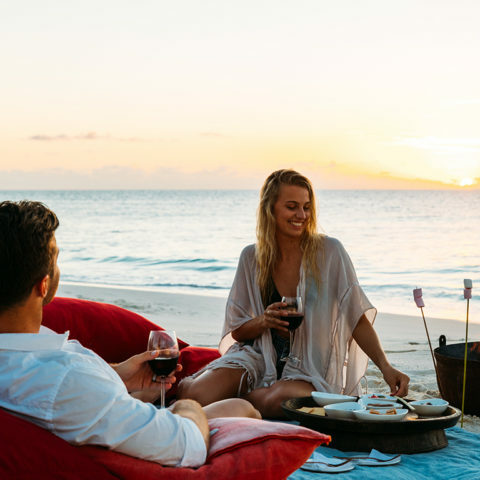 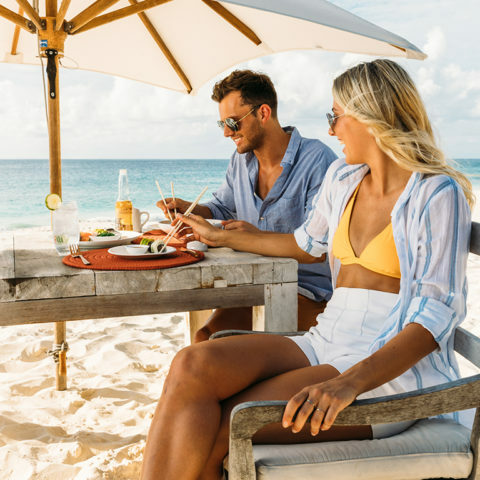 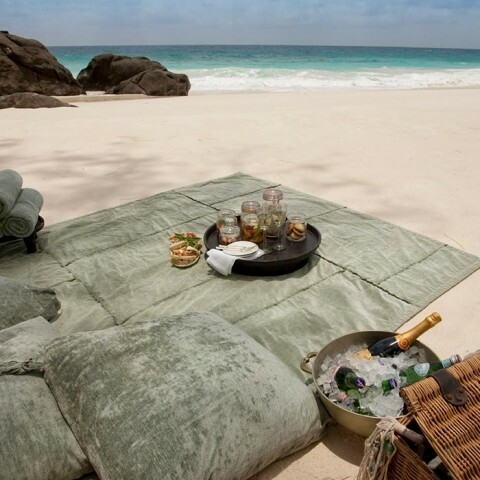 From the privacy of your expansive villa where you can dine overlooking panoramic ocean views to the romance of Honeymoon Beach, a paradise reserved just for you and your private beach picnic – the choice of picturesque destinations is endless. 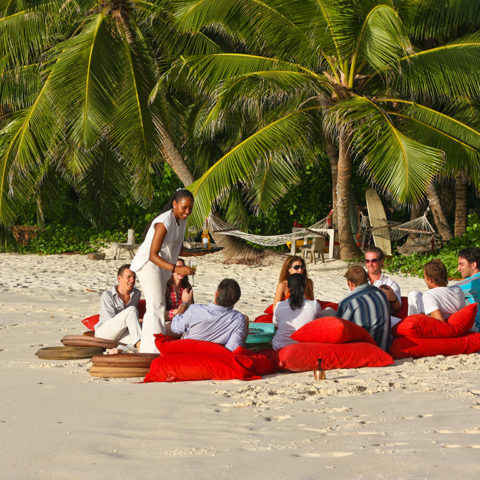 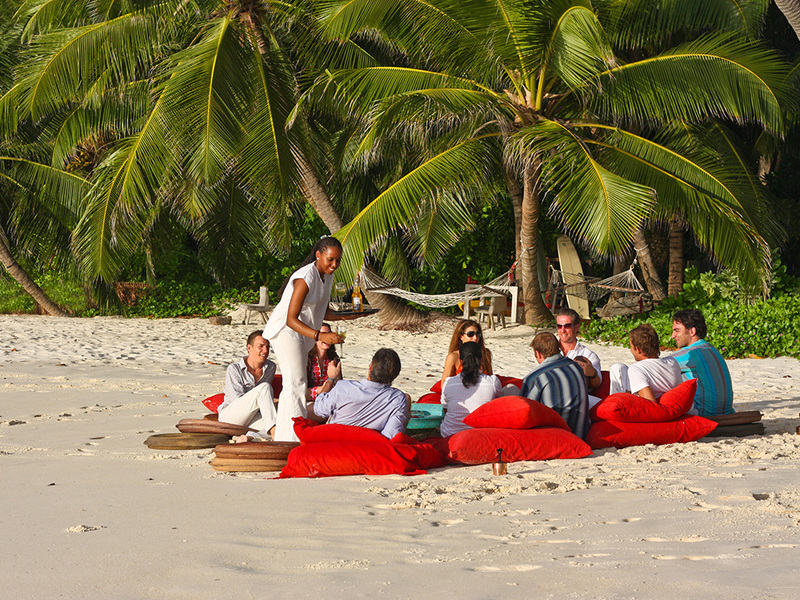 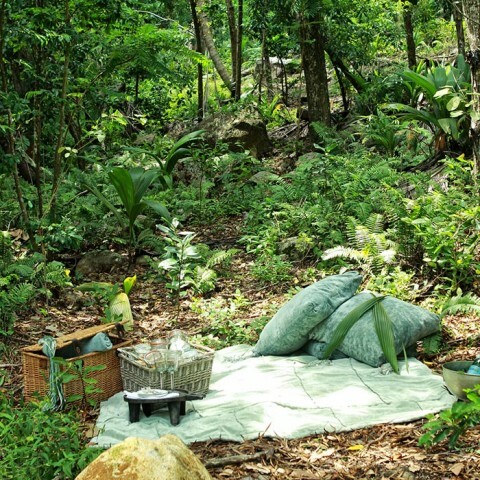 Your bespoke dining experience can be enjoyed anywhere on the Island. 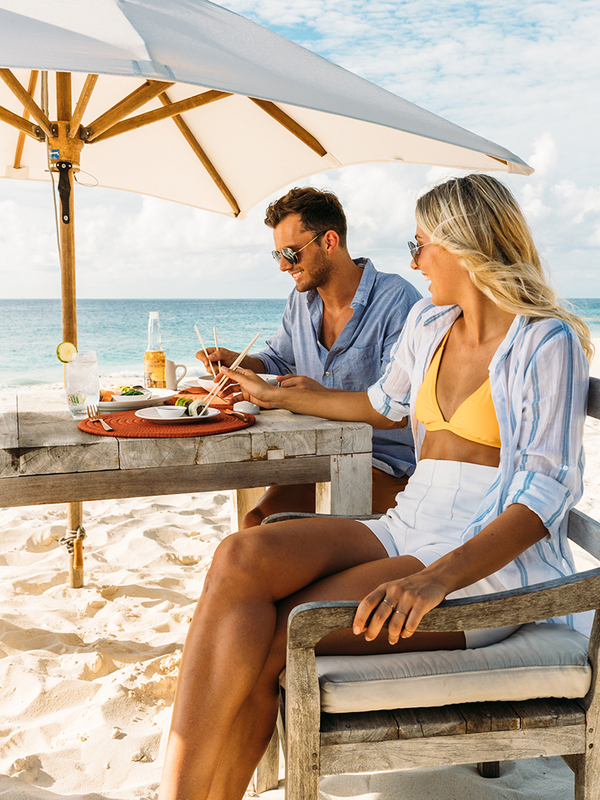 Our chefs will be delighted to discuss your precise requirements with you and your dedicated Guest Experience Host and Villa Attendant will bring them to life. Let us spoil, surprise and delight you!